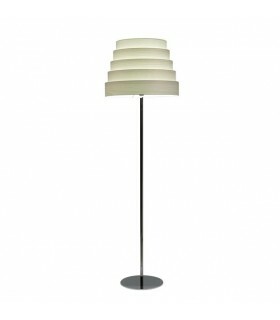 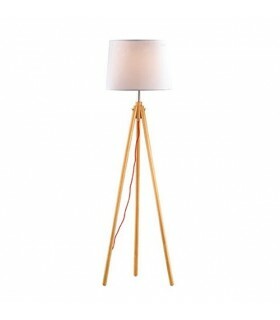 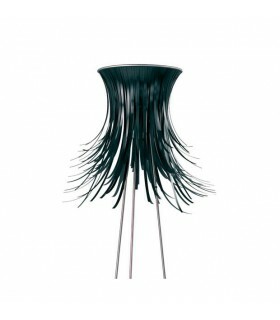 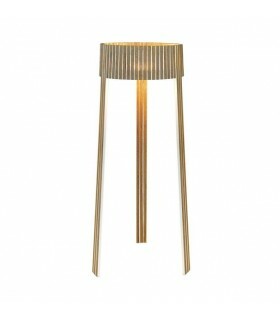 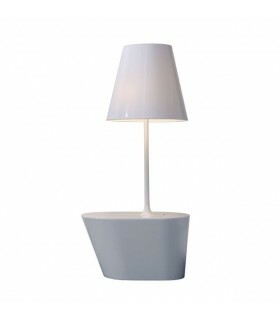 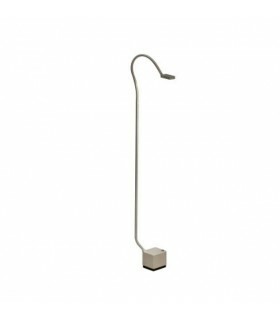 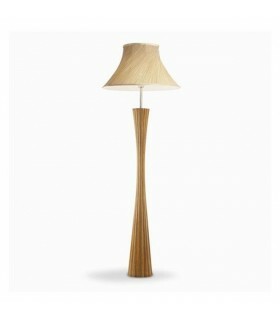 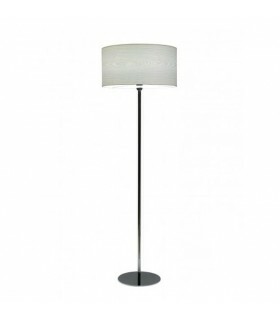 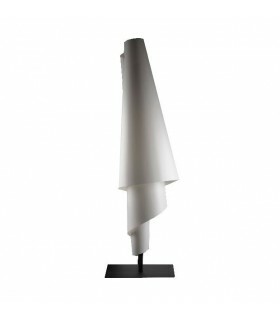 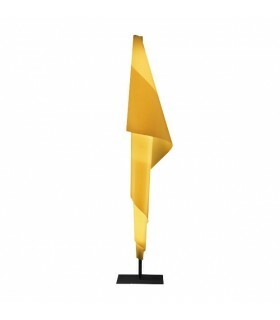 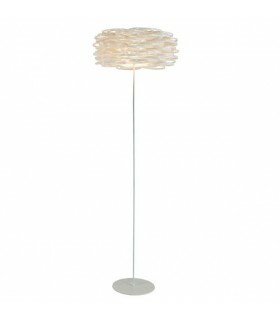 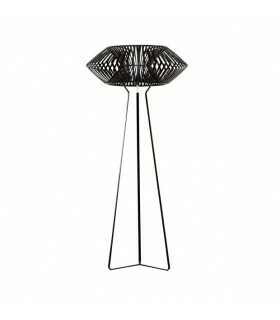 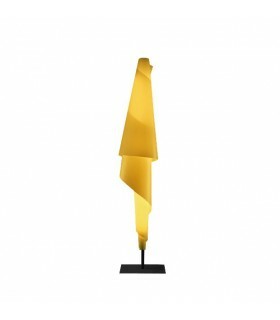 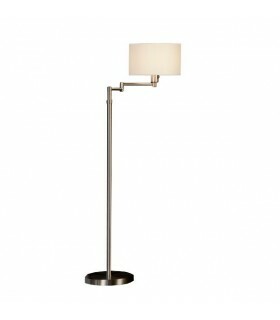 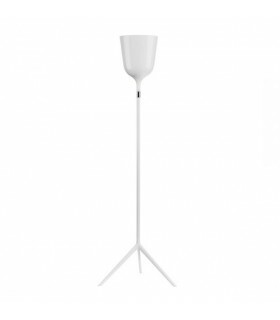 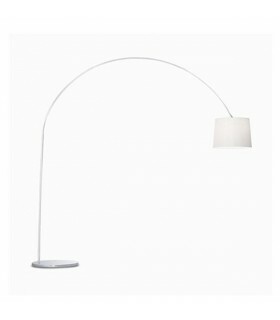 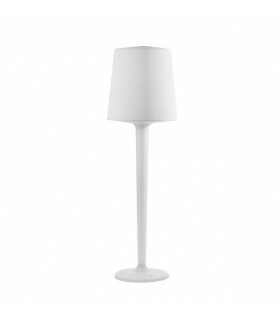 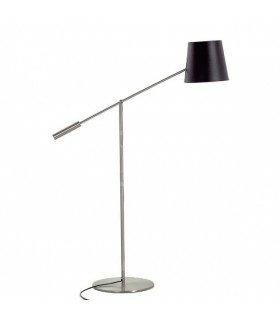 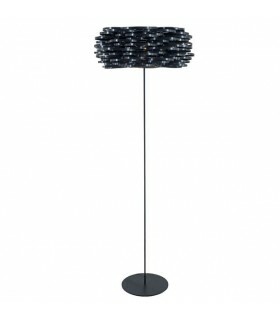 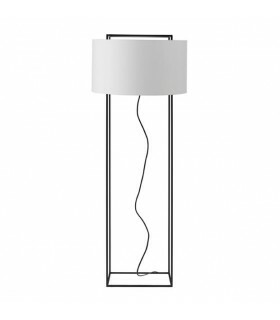 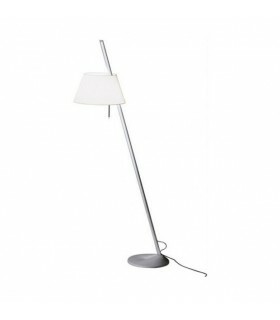 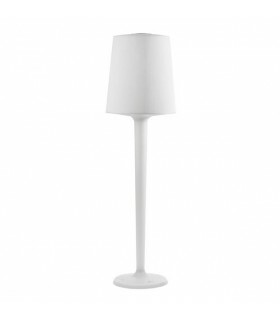 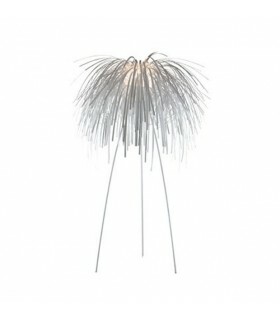 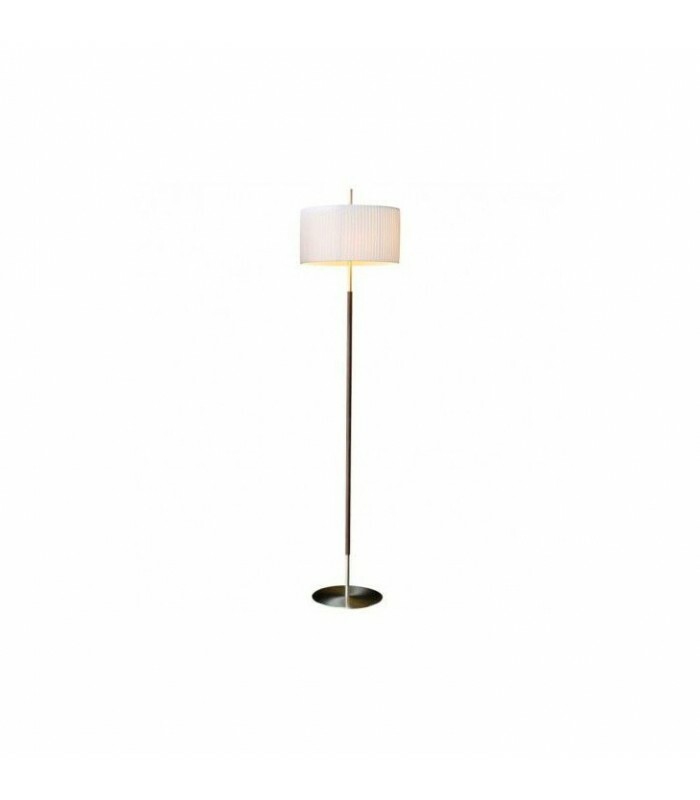 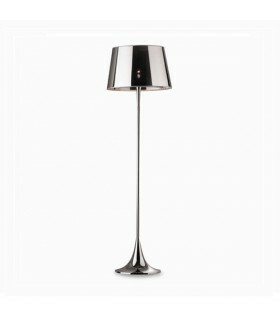 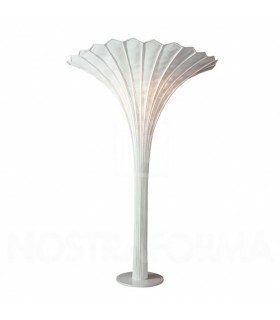 Floor lamp with metal body and cylindrical screen rustic style. 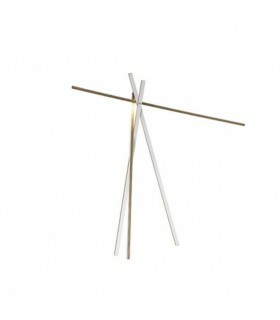 Available in three body finishes and three types of screen. 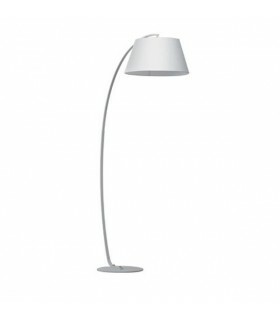 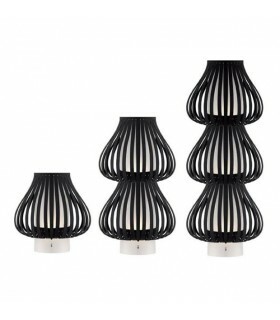 Bulbs: 1 x 70W clasic or 1 x 18w low consumption (not included).